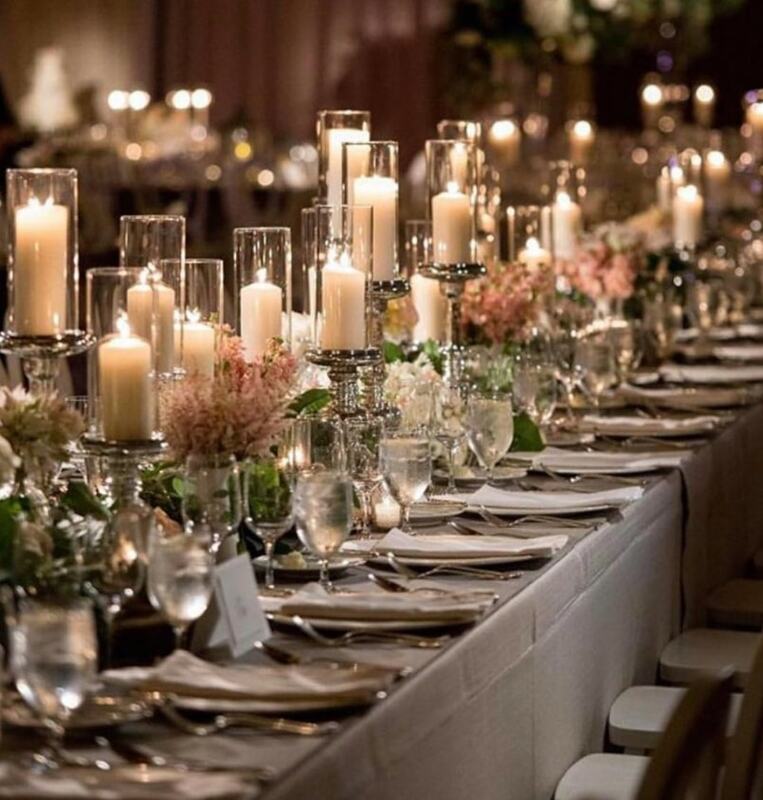 There are so many reasons to gather for an event and no matter the purpose whether to celebrate an anniversary, raise funds, or celebrate a milestone accomplishment; our approach will be thorough and clear. Think of us as your architect, general contractor and interior designer dedicated to creating a remarkable and memorable event. 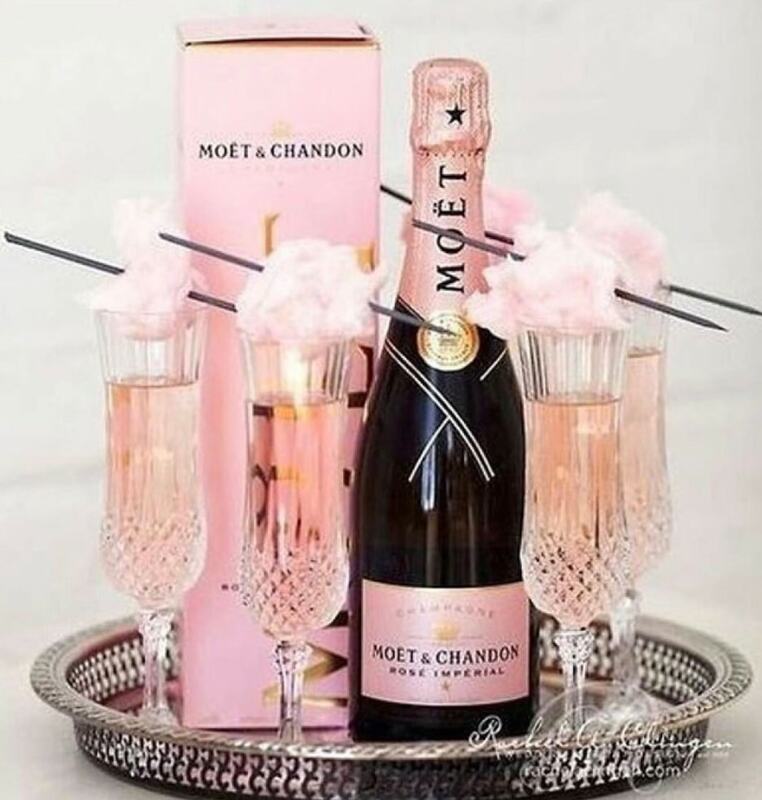 Details matter and planning means ensuring your guests enjoy a full and ravishing experience. You have complete control over what services you would like to include, everything from floral design, photography/videographer to a full gourmet menu. Numerous corporate brands, organizations, and families have entrusted us with their most special occasions, and we find such joy in creating experiences that transcend expectations! Brides and photographers can take full advantage of the tranquility and beauty of panoramic views and natural wildlife. New photo opportunities are discovered at every wedding with endless exterior venues. Imagine your photos framed by our garden fountain, arbor gazebo, and natural landscaping. There is something beautiful around every turn. These Moments Matter! Our photographers and videographers are the storyteller’s of your special day so that every unforgettable moment can be an everlasting memory. Padua Weddings has been recognized as a top choice for fine dining. 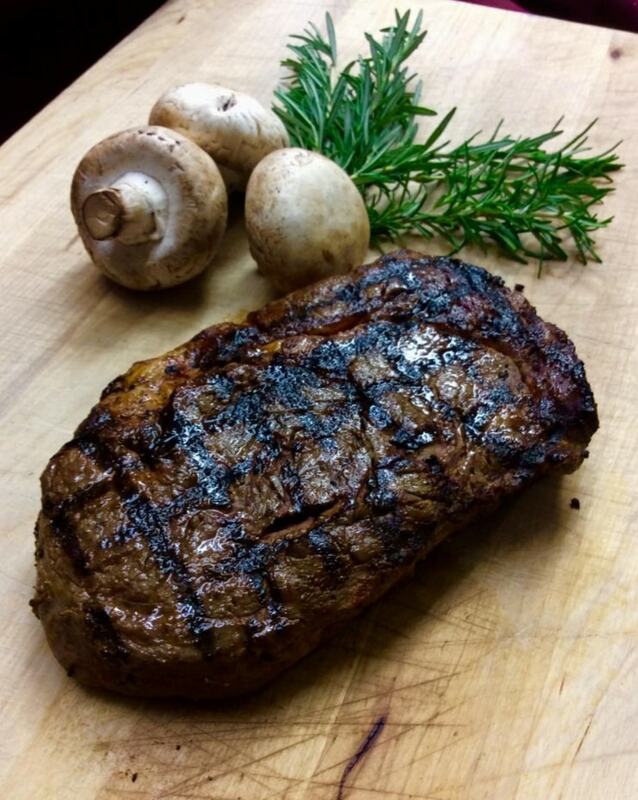 We have a long-standing reputation as the go-to place for exquisite cuisine in Claremont. Padua Weddings always presents excellent, attentive services, making your dining engagement a one-of-a-kind experience. Believing in the floral culture, we have the most innovative people working on clean and classic, to versatile and creative arrangements. 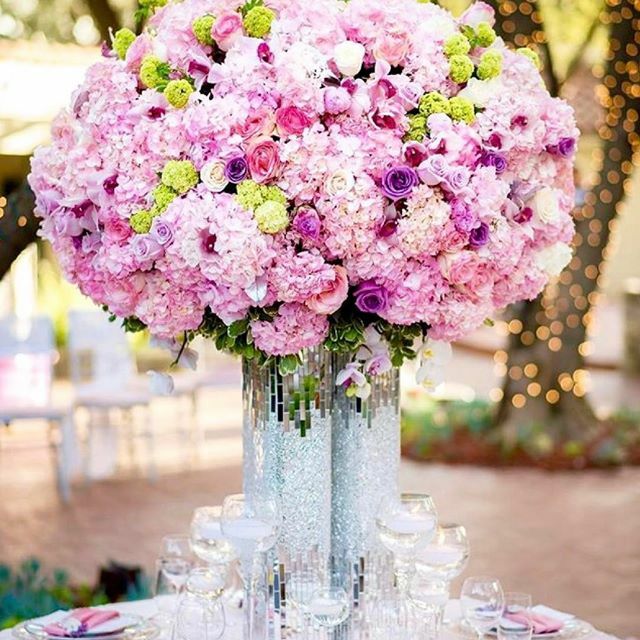 Highly skilled floral designers can masterfully source and compose the floral masterpieces of your dreams. Let your imagination take full control as you plan your one of a kind event. Our venue is situated on a historic private estate that is all-inclusive. So when you’re planning your event, we encourage you to take full advantage of having our entire estate to yourself. Everything from our great Dining hall to our courtyard garden into the grand terrace overlooking historic olive trees in the vast San Gabriel Valley is all in your hands to explore and create with as you wish. Let us take care of the fine details and planning while you sit back and relay to us what your dream event should look like. Get your guest on their feet and moving with a live DJ, band or Artist. We have access to an assortment of music for you. 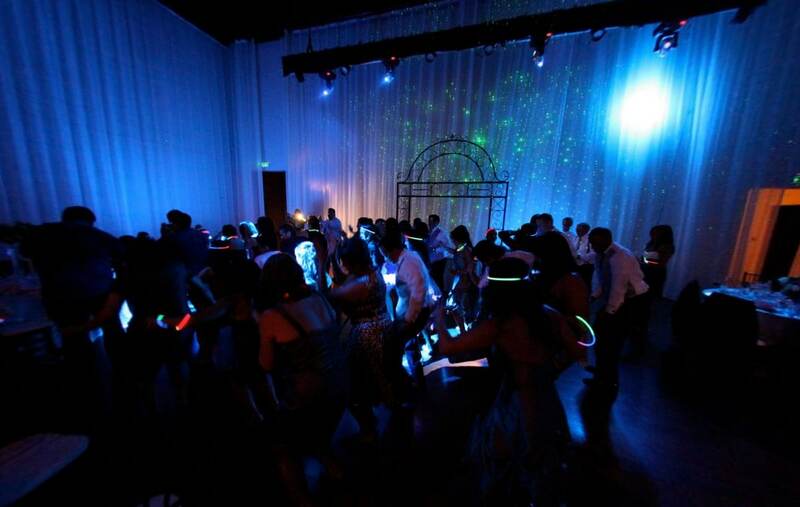 On our main dance floor, you have access to over $500k of sound and lighting equipment (sponsored by entertainment express) making your event a one of a kind experience that no one will forget. Mix up the night with some fun cocktails, Beer, and Spirits. We have a full bar with a variety of options for everyone’s taste. Take a seat with Cocktail hour next to a blazing fireplace, or sumptuous dinner with linen-draped tables under twinkling lights. 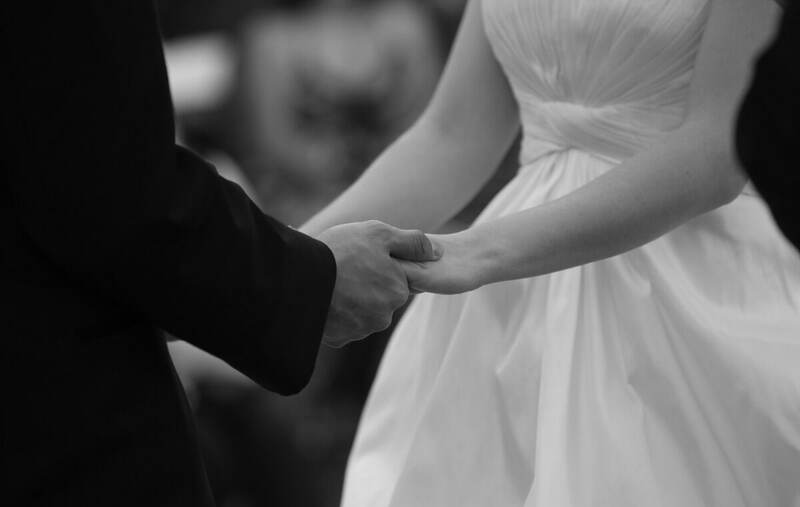 Add warmth to your civil wedding with the help of an experienced marriage officiate. We Write Beautiful Words that End with a Kiss!